Marcus Ericsson will be a new Indycar driver at Schmidt Peterson Motorsports. The Swedish Formula 1 driver was without a seat, when the 2018 closes. So that made him and his investor group start hunting a new team outside Formula 1. 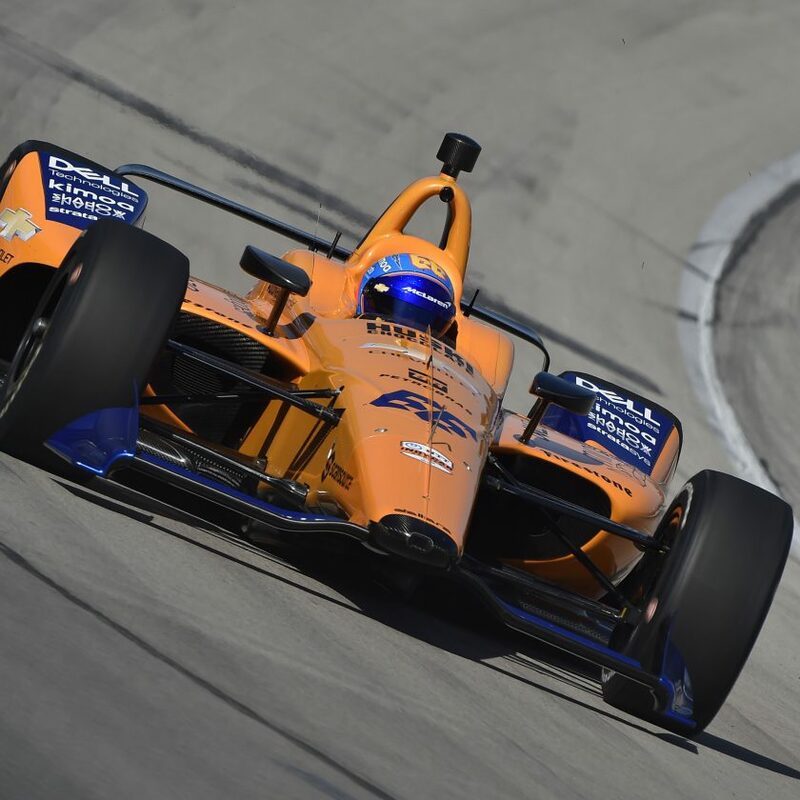 Ericsson will be teammate with James Hinchcliffe at SPM. 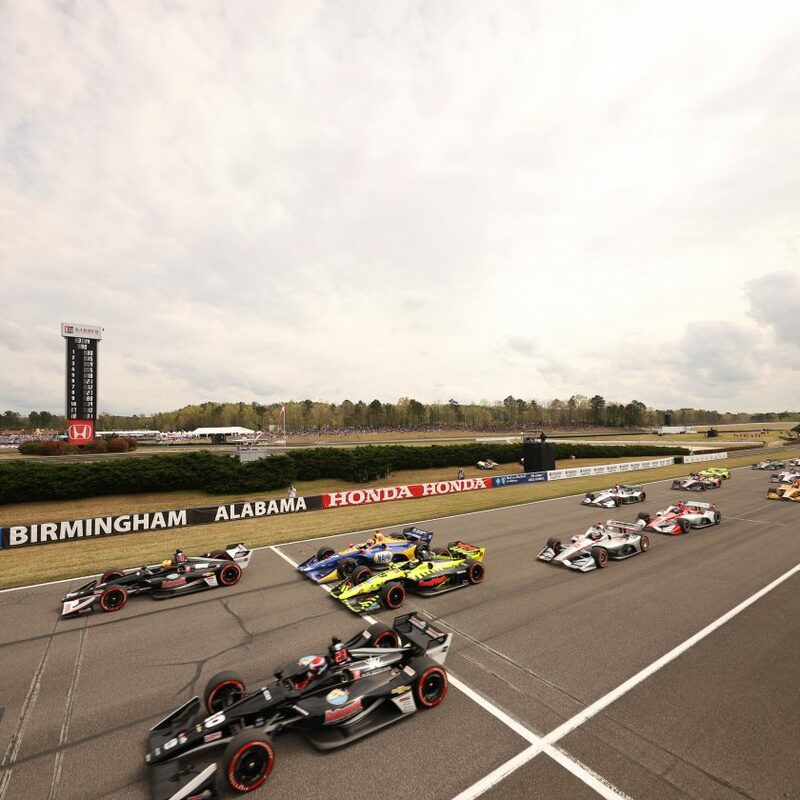 Hinchcliffe continues in the Arrow Electronics Honda #5, while Ericsson will drive in car number 7 – another number that belongs to the SPM team. Car 6 will be open for now. That is the car that Robert Wickens drove through 2018, until his serious accident in Pocono. Wickens is currently under rehabilitation, since the accident has left him paralysed waist down. The doctors still hope to get him back to normal feasibility, but it’s’ still to early to tell if and when that will be possible. 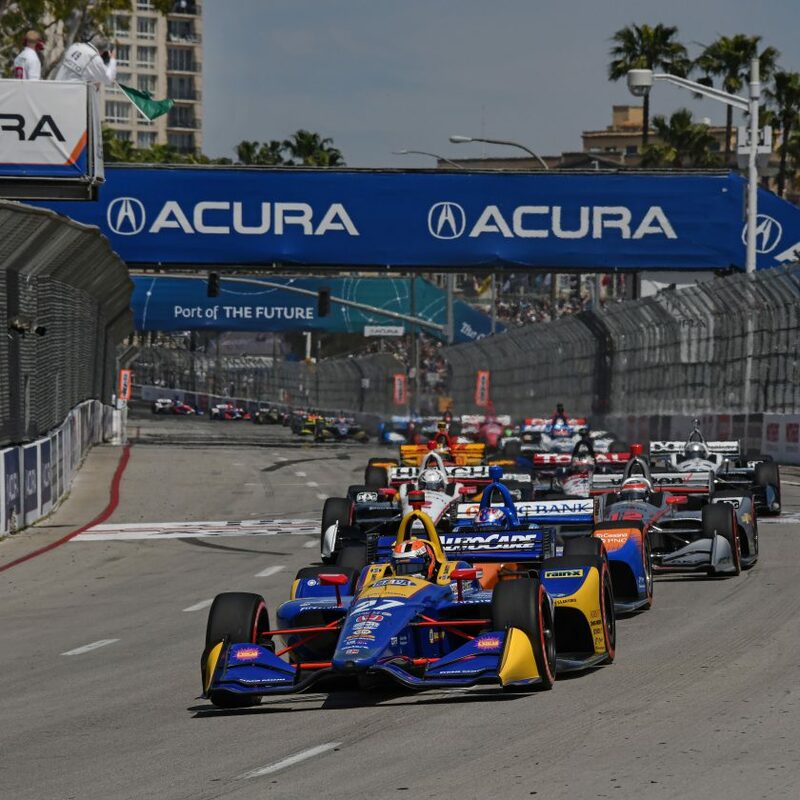 SPM continues the work with Meyer Shank Racing, where Jack Harvey will be pilot that car for 10 planned rounds in 2019. Marcus Ericsson is former Formula BMW UK and Japanese Formula 3 Champion, and has been racing in series like British Formula 3 and GP2 amongst others. The 28 year-old racing driver has been in Formula 1 for five seasons. He started out at Caterham F1 Team in 2014, and then went on to race for Sauber F1 Team for the last four seasons, for the team that is now known as Alfa Romeo Sauber F1 Team. The Alfa Romeo part might be the reason for him not having an F1 seat next year. Ferrari has put Antonio Giovinazzi and Kimi Räikkönen in the cars for the upcoming season. Ericsson has quite good backing from his home country. The owner of Tetra Pak is amongst the backers, no only for him but also for Sauber through several seasons. It’s still unclear if the Swedish Milk Cartons will be present on the SPM Honda #7, or if there will be other sponsors on the car. 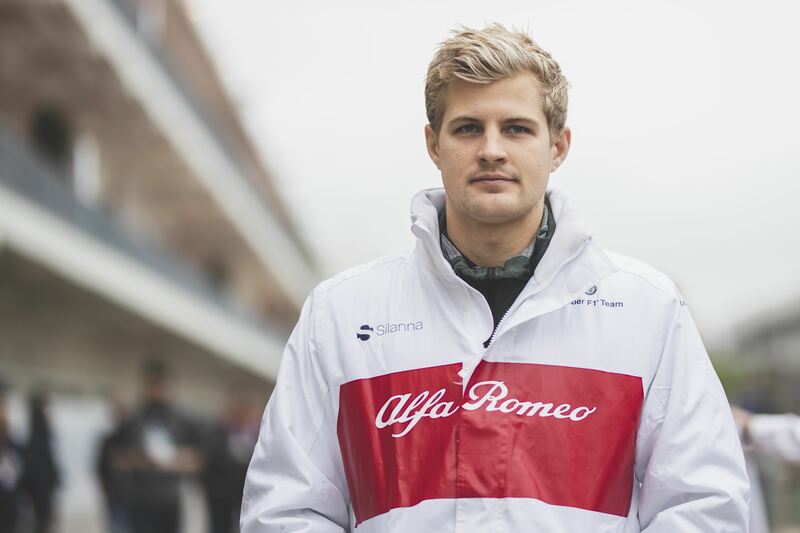 Marcus Ericsson will be the second Swede in the series in 2019, following Felix Rosenqvist signing for Chip Ganassi Racing.